In 1984, as a graduate of Boston College and Suffolk University Law School, I cofounded the Law Office of Iannella & Mummolo. For over 30 years, it has been my mission and I am deeply committed to making sure injured victims and their families know their rights and receive the money they deserve. Our firm specializes in Auto Accidents, Slip and Falls, and Workers' Compensation cases in Massachusetts, as well as Social Security Disability cases nationwide. With over 100 employees, our firm is one of the largest and most successful Social Security law firms in the country, and our number one goal is to ensure our clients get the best legal representation possible. The Iannella & Mummolo team is determined, tough, respected, and not afraid to take on the government or big insurance companies. We have recovered millions of dollars in benefits and settlements for our thousands of clients throughout the country. Client contact is an essential component for a successful claim. Keeping our clients updated on the progress of their case is of the utmost importance to me. To ensure this, I oversee and am deeply involved in the daily operations of the firm, whether it’s in the Auto/Personal Injury, Worker’s Compensation, and Social Security departments, or any other areas of operation. Our clients can be confident that they will never be left in the dark. 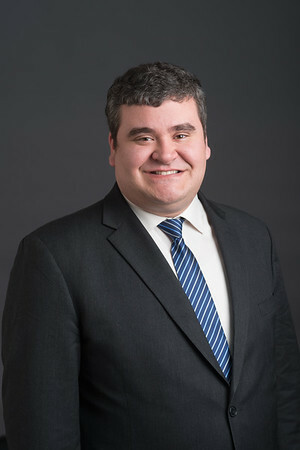 Rafael Colmenares is an Associate Attorney at Iannella & Mummolo. 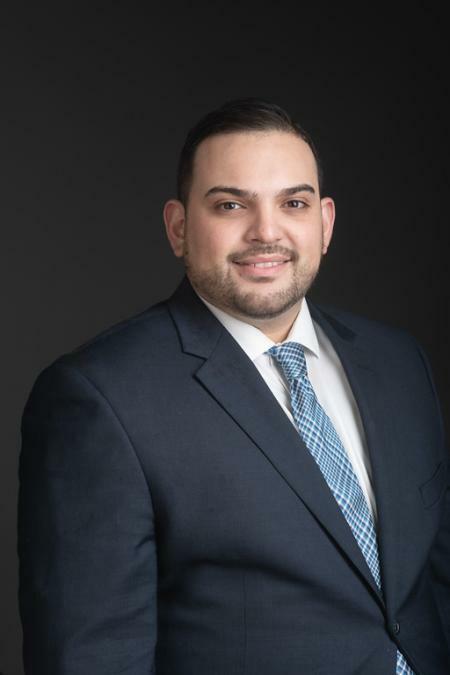 Attorney Colmenares attended the University of Central Florida for his undergraduate studies, where he obtained a Bachelor’s Degree in Political Science with a Pre-Law concentration. Attorney Colmenares went on to receive his Juris Doctor from New England Law|Boston. Before joining our firm, Attorney Colmenares spent time working in the fields of personal injury, probate, real estate law, immigration law, and criminal law, obtaining valuable litigation and courtroom experience. 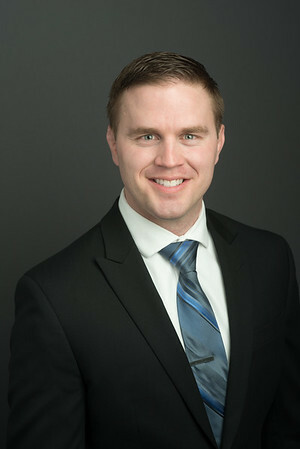 Jared Kelly is an associate attorney at Iannella & Mummolo. Attorney Kelly attended the University of Massachusetts, Amherst for undergraduate studies in Environmental Science. He received his Juris Doctor from Vermont Law School. 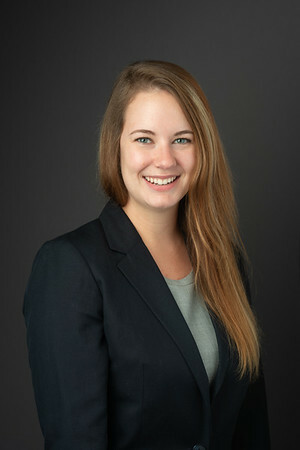 While attending Vermont Law School, Attorney Kelly served as the Secretary of the Student Bar Association and an editor of the Vermont Law Review. Before joining our firm, Attorney Kelly worked in civil litigation, representing both plaintiffs and defendants in a variety of matters. 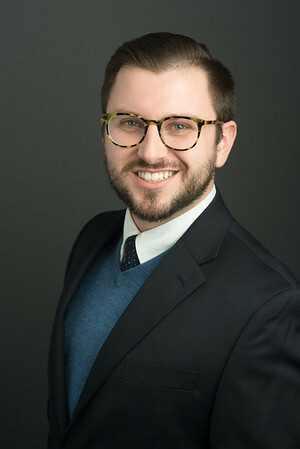 Andrew Emerson is an associate attorney at Iannella & Mummolo. Attorney Emerson attended the College of the Holy Cross for undergraduate studies in Political Science. He went on to graduate from Boston College Law School where he was a member of the Constitutional Law Moot Court team. 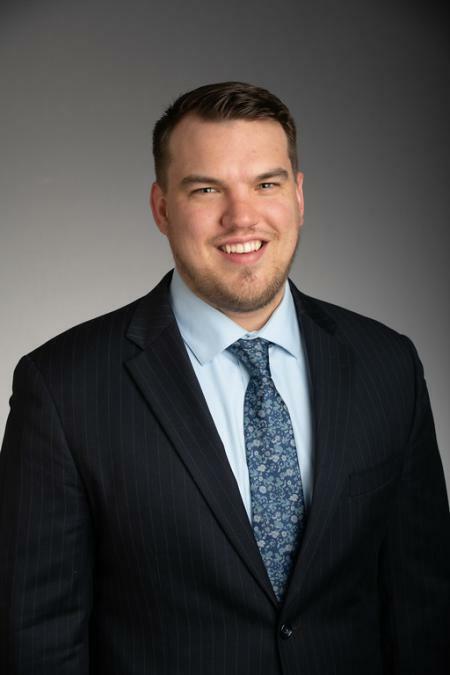 While studying for his JD, Attorney Emerson interned at the Rhode Island Attorney General’s Office as well as the Boston Municipal Court and Suffolk Superior Court, where he gained experience in the field of criminal law. 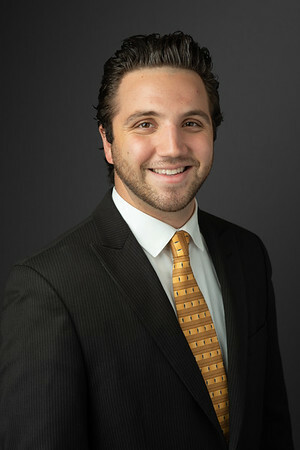 Dakota Garilli is an associate attorney at Iannella & Mummolo. 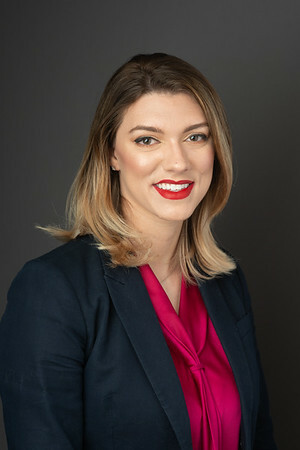 Attorney Garilli spent her undergraduate years at Roger Williams University and went on to earn her Juris Doctor at Western New England School of Law. Before joining our firm, Attorney Garilli spent time working in the fields of personal injury, probate, and real estate law, gaining important courtroom and legal writing expertise. 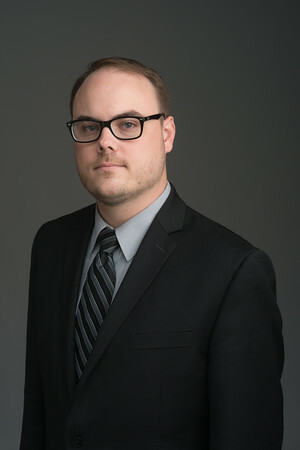 Ryan Gibbons is an associate attorney at Iannella & Mummolo. 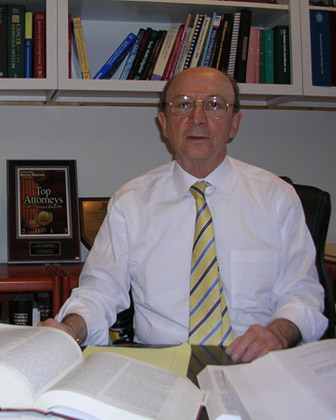 Attorney Gibbons studied at the University of Massachusetts, Amherst for undergraduate studies in Journalism. He received his Juris Doctor from Suffolk University Law School. While studying for his JD, Attorney Gibbons worked as a legal assistant at the Massachusetts Department of Developmental Services. 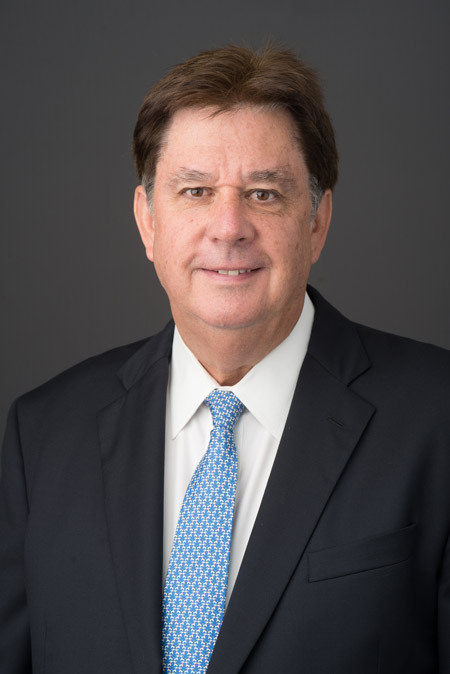 Before joining the firm, he also gained experience in the fields of elder abuse litigation, mental health law, and estate planning. 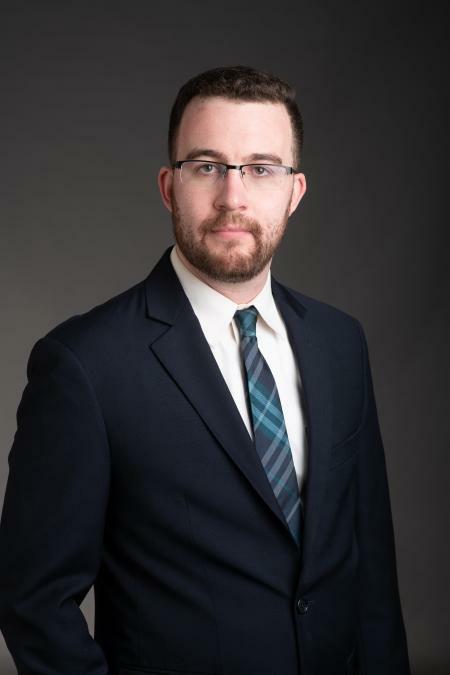 Adam Harrison is an associate attorney at Iannella & Mummolo. 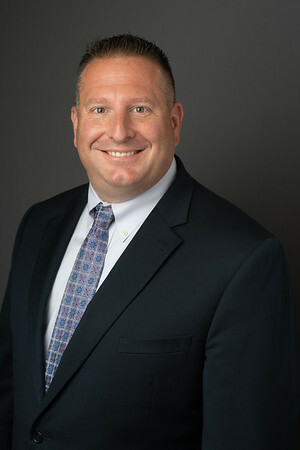 Attorney Harrison earned his Bachelor’s Degree from the University of New Hampshire where he majored in Sociology with minors in Business Administration and Justice Studies. He then went on to receive his Juris Doctor from New England Law | Boston. Attorney Harrison is licensed to practice law in the Commonwealth of Massachusetts. Prior to joining our firm, Attorney Harrison spent time working as a law clerk in the fields of personal injury, workers’ compensation, and employment law. 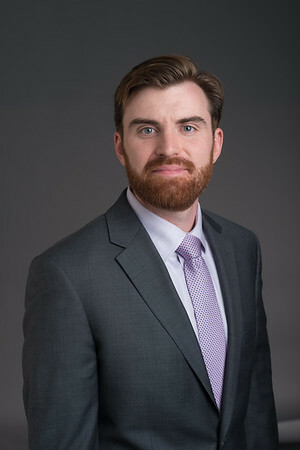 Nolan Sloan is an associate attorney at Iannella & Mummolo. 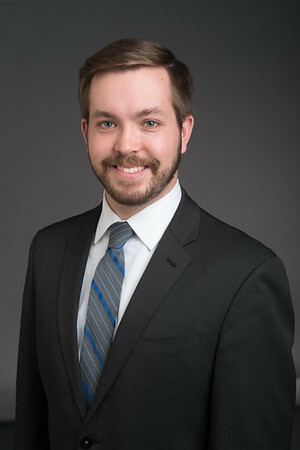 Attorney Sloan attended the State University of New York at Buffalo for his undergraduate Legal Studies degree and continued on to earn his Juris Doctor at Suffolk University Law School. 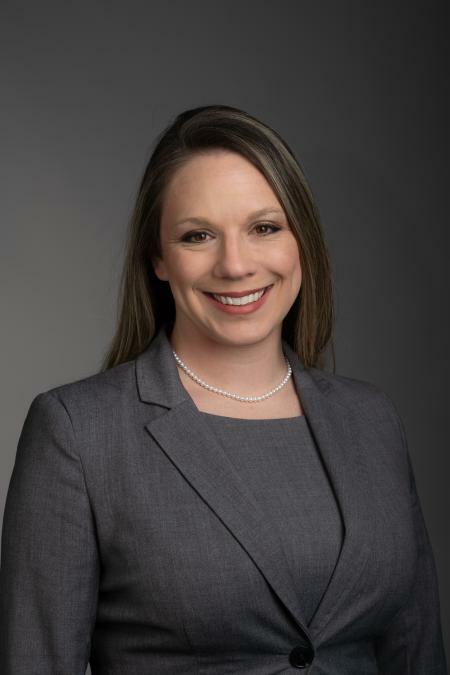 Before joining our firm, Attorney Sloan worked at a busy personal injury practice, assisting with a wide variety of cases and gaining experience in legal writing and medical record analysis.